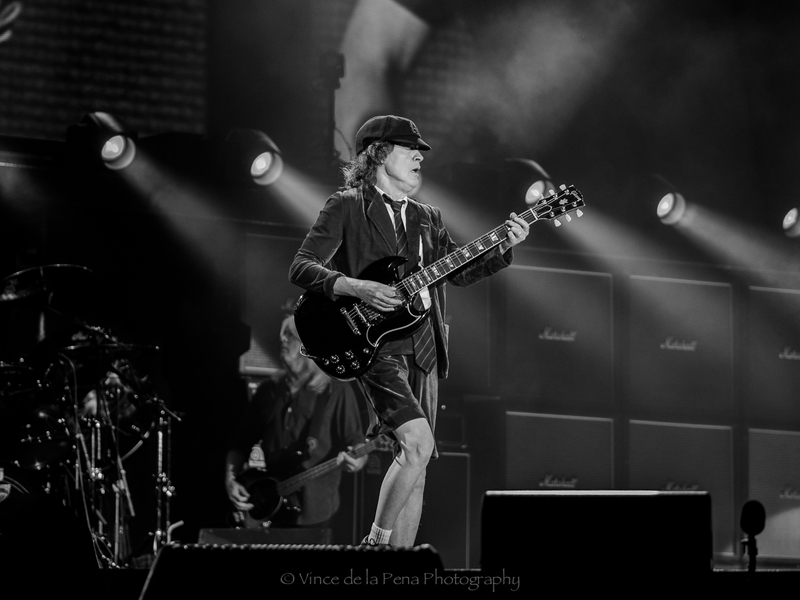 On Sunday 6 December 2015, I went to see AC/DC performing on their Rock Or Bust Tour 2015 at the Etihad Stadium in Melbourne with a few photographer/musician friends of mine. I brought my trusty silver Olympus E-M5 with my favourite night concert lens, the mighty sharp Olympus M Zuiko 75mm f1.8. We had general admission tickets on the floor in front of the stage so we had to get in there early to hold a good standing position for 3 hours before the main act came out. Smart phones were the weapon of choice for the masses and they fared pretty well during the 2 opening acts while there was still enough Australian summer sun to keep the shutter speeds up, but as AC/DC’s sound check was in progress, the sun had just gone down and only the serious cameras had any chance at capturing any decent shots in the darkness. We were standing about 20 feet from the stage and about 20 feet left of center. My friend Mikel had a Fuji XE1 with an 18mm lens with him, so I thought I’d stick with the Olympus 75mm f1.8 and get the long shots he could not. I think we worked very well together. Maybe he can submit his images here in Daily Inspirations too. The E-M5’s 9 frames-per-second burst rate came in extremely handy when trying to capture cannon fire (below) during the rock anthem For Those About To Rock (We Salute You). The tilt screen was also helpful for the overhead shots. I did not have any luck with the touch screen’s focusing or the touchscreen’s focus-and-shoot as there seemed to be quite a bit of lag. Also, I normally have the EVF on only, but as I was shooting a lot from the back LCD screen, I set the EVF/rear-screen to auto switching. Exposure was becoming an issue. My metering was way off and had to change from center-weighted to spot metering. When the shot is way over-exposed, there is no chance of detail recovery from the overexposed images. This is where you will notice the E-M5’s dynamic range is relatively weak compared to today’s full-frame cameras. My ISO was at 2000, but I could have shot the whole night at 400 or 800. 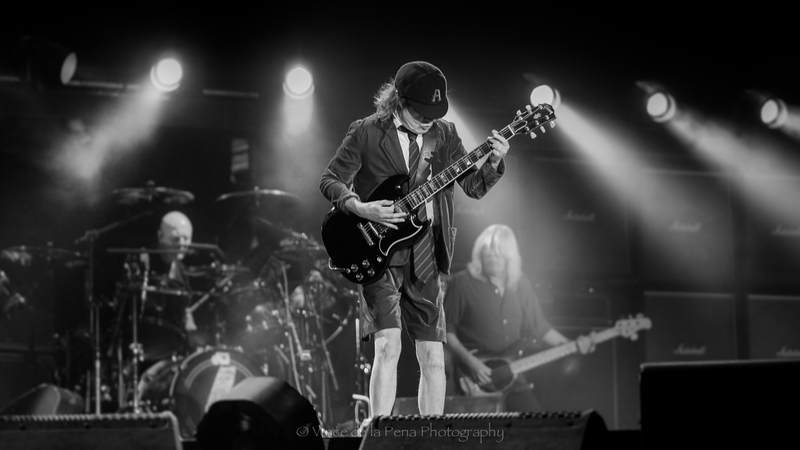 I was actually surprised at how fast my shutter-speeds had to be to keep Angus Young (the lead guitarist in the schoolboy outfit) free from blur considering the amount of running around he does. It was great to see a 60-year-old guitarist still rockin’ out. Young by name and still young at heart. Unfortunately, this may be AC/DC’s last tour. Angus’s brother and rhythm guitarist Malcolm is suffering dementia and has his nephew Stevie Young filling in for rhythm guitar duties. Steve even played Malcolm’s famous Gretsch Jet guitars with the neck and middle position pickups removed. Unfortunately, Steve stayed in the background and rarely came forward. I was hoping to see if Malcolm’s dirty sock is still stuffed into the guitar body’s cavity to prevent unwanted feedback. We all miss Malcolm and wish him all the best in his retirement. 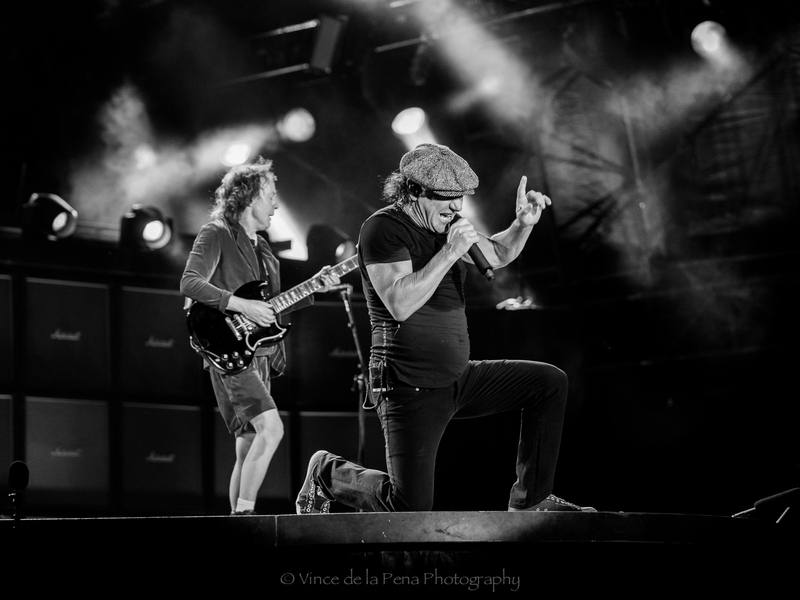 I dedicate these photos to my brother, Victor de la Pena, who got me into AC/DC (with the Back In Black album) when I was about my own son’s age. He also got me into guitars and drums and (after a failed attempt at being a rockstar) photography. Victor is also a fine photographer in his own right and is a big influence on my own style. 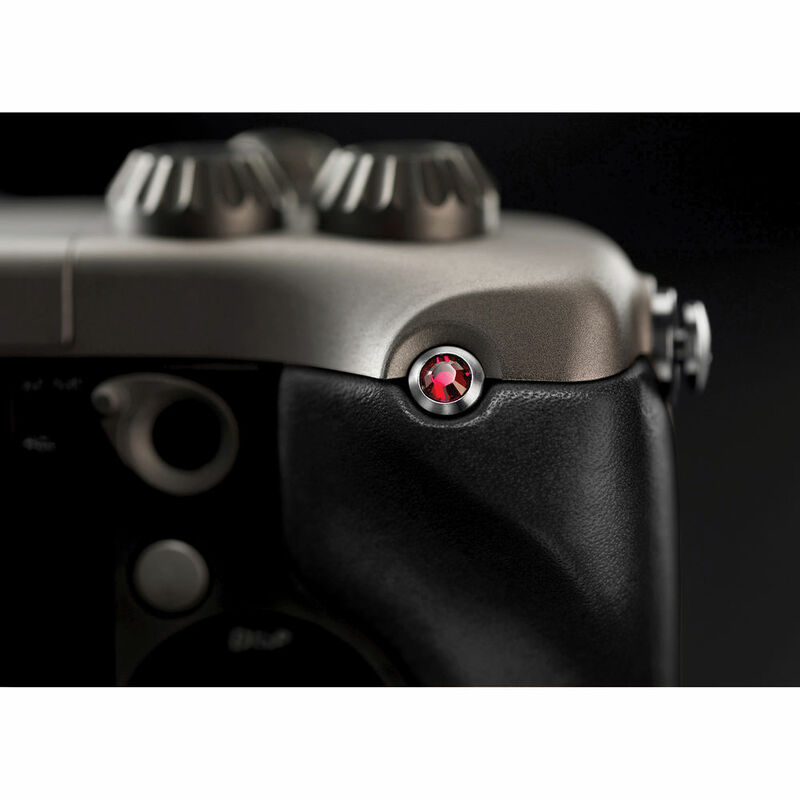 Olympus E-M5 II IN STOCK – LINKS! 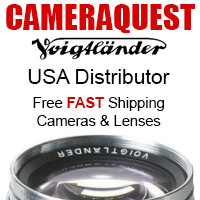 DEAL OF THE YEAR: Save nearly $6000 on Hasselblad (Sony) – NOW! Impressive! Good eye, great timing and I really like the rendering of that lens! 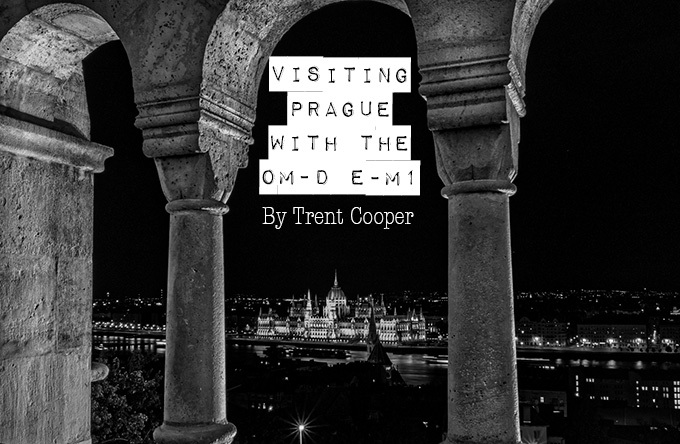 Great photos, full of atmosphere and a great tonal range. Your passion for the band, their music and photography all resonate in this article, thanks for sharing! Thank you, all of you, for the kind words and feedback. It has really made my week. 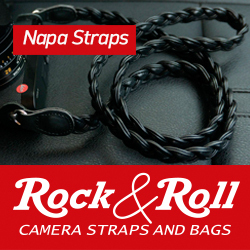 Awesome set of photos and very engaging write-up. Thanks for sharing. Experience of very cool stage. As you, I failed to become professional a drummer with a French rock band and became a photographer pro on the place. I did not lose on the exchange, it is fascinating and the numerous experiences. 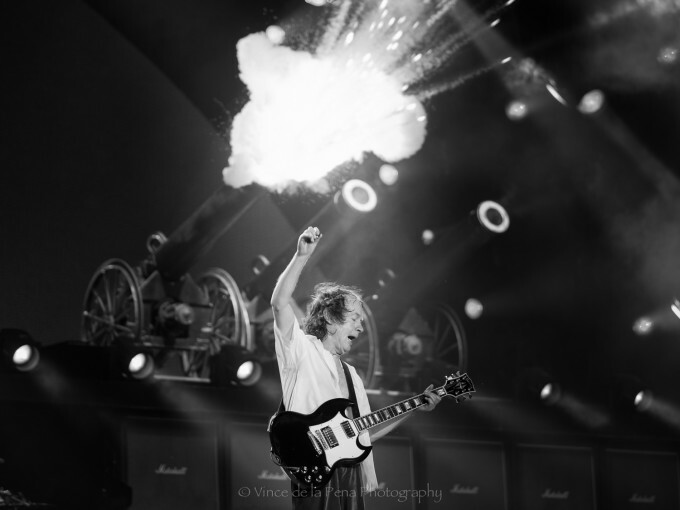 I really regret not having seen still AC/DC on stage, however the images which you propose us throws us with them, a total, privileged and almost intimate dumping. Great band. Enjoyable write-up. Good set of photos – the one with the canon exploding is brilliant! Fantastic pics of a fantastic band. I’m very jealous! Fantastic pics for such low light. Well done! 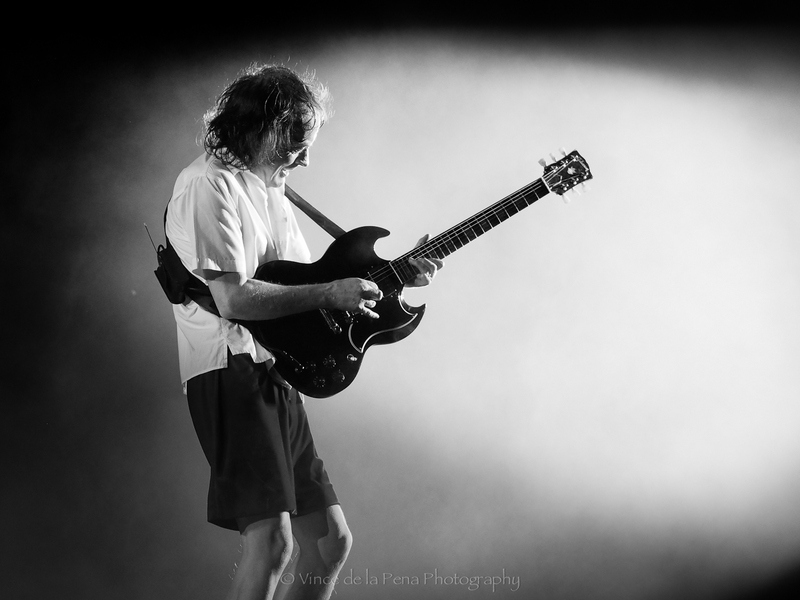 “LET THERE BE ROCK!”…Great pictures, thanks! Great photos of a Great Hard Rock Band!!!! excellent work!!! 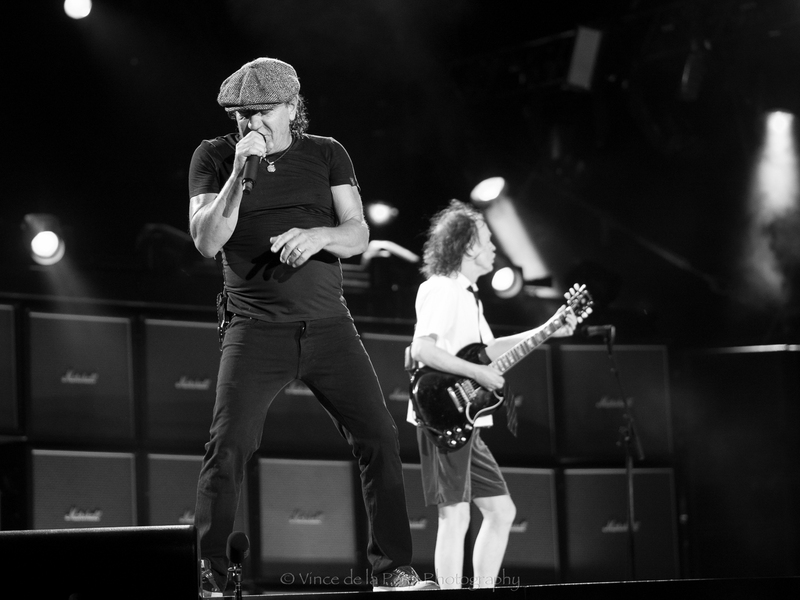 Ah, I just love AC/DC and their music. These shots are great, but any more, when I see them or even hear them, I just get sad (aging, sickness, law troubles, etc. ).